Now that I’ve released some updates to both Artwork Tracker and Story Tracker, my thoughts turn to new projects on the iOS platform. While I’m pleased with how work on Story Tracker for Mac is progressing, there’s a bit of a learning curve there despite my experience writing apps for iOS devices. I’m still planning to release it later this year, but meanwhile I wondered if I should work on another iOS app in parallel. Enter: Bonsai Album. If you follow me on Twitter you’ll know I have an eclectic set of interests aside from writing apps. One of these is Bonsai. My interest in Bonsai began with my first tree in 2007, although I’ve been curious ever since seeing these little trees in the Karate Kid movie back in the 80s. I’d attempted to get into the hobby in early 2005, but after an incident with a new tree, our cat, and the fridge (don’t ask) I became disheartened and didn’t get back into it until my wife surprised me with a Ficus bonsai for my birthday. So anyway, I wondered if there was an app on the App Store for tracking my Bonsai collection. It didn’t take long for me to find what I was looking for. There’s an app for that! While what I found was serviceable, it didn’t quite meet my needs. Well, you can imagine the cogs were turning in my head at this point. Bonsai is a rapidly growing hobby, as seen by the ever increasing crowds at the various local Bonsai shows and the number of blog posts and Bonsai stores online. 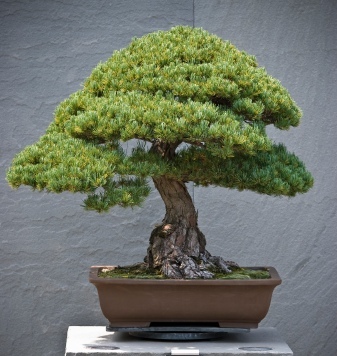 There are doubtless many Bonsai enthusiasts worldwide with an iPhone or iPad who might be interested in organizing their tree collections. Even if the niche turns out to be much smaller than I suspect, I’d still be itching to write such an app for my own use. After hours of deliberation and planning, I’ve decided to proceed and I’m currently hard at work on the app. I’m not going to go into detail at this point, but let’s just say that Bonsai Album will do for Bonsai and Penjing (the Chinese variant) fans what my other two apps have done for writers and artists. It’ll be a universal app, meaning it’ll work on your iPhone, iPad, or iPod touch. If you’re interested in learning more about Bonsai Album, visit the Bonsai Album Facebook page or sign up at BonsaiAlbum.com to be notified via email when the app launches. I’m excited about working on Bonsai Album, and I look forward to providing more information closer to launch! 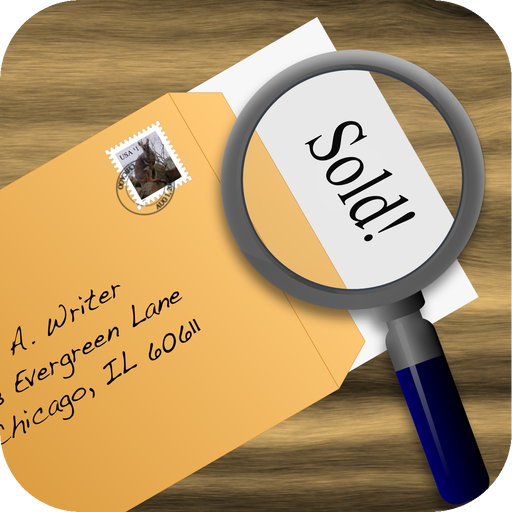 Story Tracker v2.0 is now available on the App Store for iPhone, iPad and iPod touch. If you like what you see, please spare a moment to rate or review the app on the App Store! And if you know of a publication or website that might be interested in reviewing the app, let me know. The Artwork Tracker v1.2 update is now available on the App Store for iPhone, iPad and iPod touch. 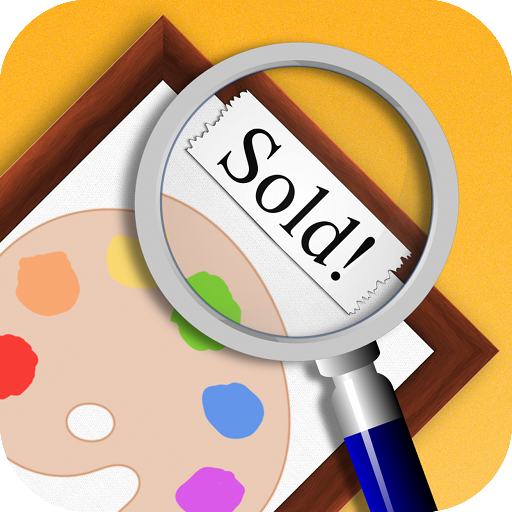 Artwork Tracker is a must-have mobile app for artists, art collectors, or art dealers. Keep track of artwork and submissions on the go, with access to all your data and full-screen artwork at your fingertips. I’d like to thank all the artists and collectors who enjoy using the app and have provided some fantastic feature suggestions. Your feedback is much appreciated! You can learn more about Artwork Tracker at my website or on the Artwork Tracker Facebook group.